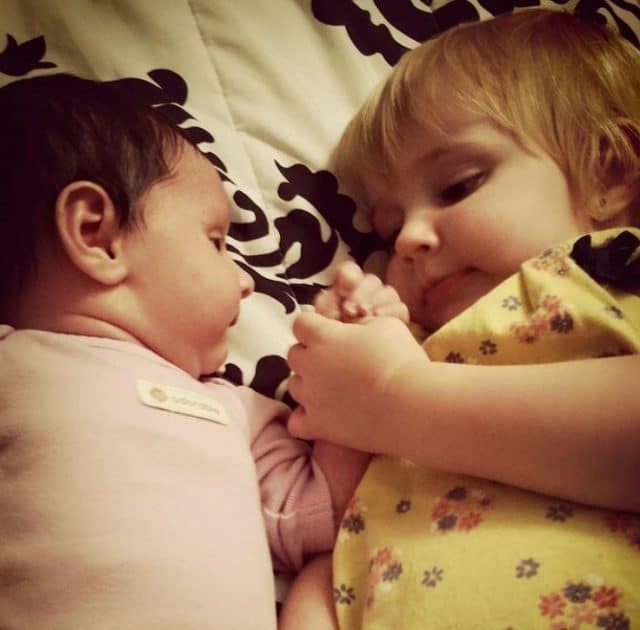 Pictured the two baby toddler daughters of Texas mother, Amanda Hawkins. Pictured the two baby toddler daughters of Amanda Hawkins, Texas mother. 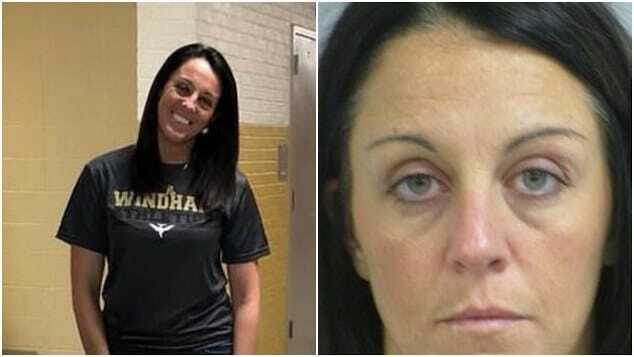 Amanda Hawkins Texas mom preferred her druggie lifestyle says dead child’s father. A history of drug arrests and visits from Child Protections Services. 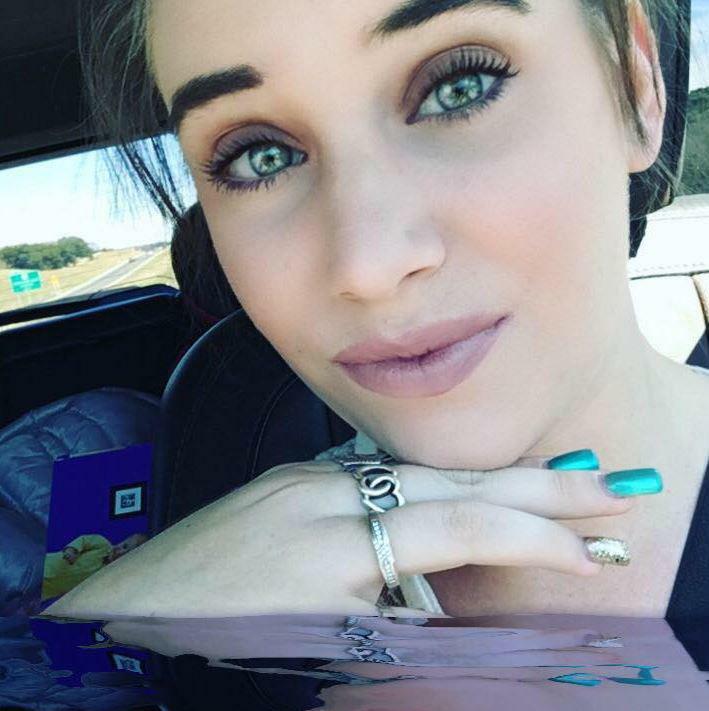 Amanda Hawkins the 19 year old Kerr County, Texas mother whose two toddler daughters died last weekend in a hot car has been revealed to have been an unrequited drug user. In an exclusive with the dailymail, one of the fathers of Hawkins’ two babies accused Hawkins of having previously left her baby daughters unattended so she could attend drug fueled parties. Since the deaths of her daughters, Addyson Overgard-Eddy, two, and Brynn Hawkins, one, whom Hawkins left unattended in the car for more than 15 hours the mother faced two counts of abandoning or endangering a child. At the time of the children being left in the car in front of her home where temperatures had soared to 92 fahrenheit the mother was revealed to have attended a drug party. 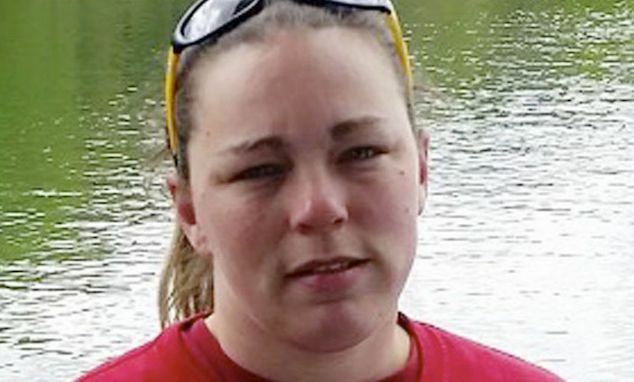 It wasn’t until a day after the woman retrieved her daughters that she took the ill begotten children to hospital after being implored by a friend, despite Hawkins concerns she’d be found out. At the time the mother insisted the children had suffered allergies. A few hours after the children having been taken to hospital, both baby girls were pronounced dead. Medics suspicious of Hawkins story inferred the children dying of extreme heat hydration reported Fox 29. Pictured, Kerr County, Texas woman, Amanda Hawkins. Since her arrest, Hawkins remained in custody at Kerr County Main jail on $70K bond as authorities continued investigating the circumstances of the children’s deaths. A decision to up the charges to that of manslaughter has yet to have been made. While the children’s deaths may have been the result of Hawkins negligence and willful disregard and her being in the grip of addiction, the saga of the 19 year old mother’s errant ways were long known. 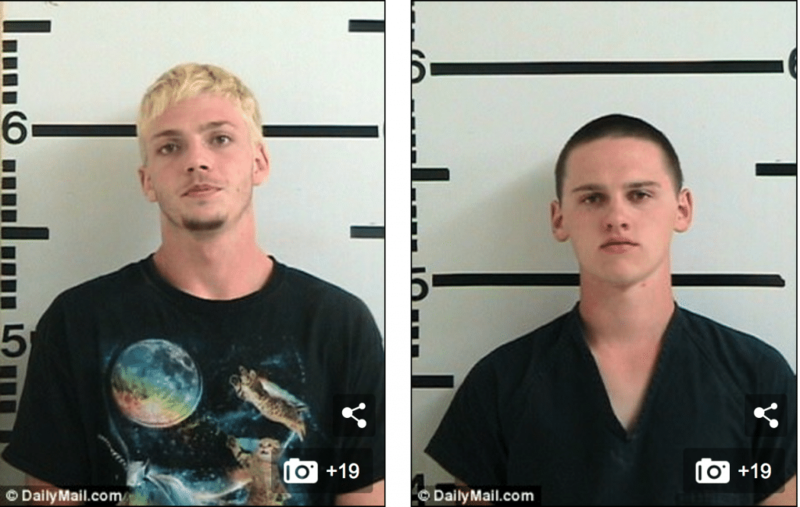 Amanda Hawkins Texas: Pictured Baby fathers: Austin Overgard (left) was a high school friend of Amanda, and had little to do with his daughter after her birth. He is a convicted meth dealer currently being held in a rehab jail. Isaac Hawkins married Amanda Eddy in August 2015, before the birth of their daughter Brynn. He has since been arrested on drugs charges. The couple are now estranged. But it wasn’t just Hawkins who was in the grips of addiction, it was also the fathers of both girls who also had previous drug arrests, with one of the fathers a convicted meth dealer. Addyson’s father is Austin Overgard, who is currently in a prison rehab facility is a convicted meth dealer who is 21. Brynn’s father Isaac Hawkins – to whom Amanda was married for a year and eight months before allegedly cheating on him with a 16-year-old – has been arrested on drug charges, with the 19 year old man now living in a trailer. 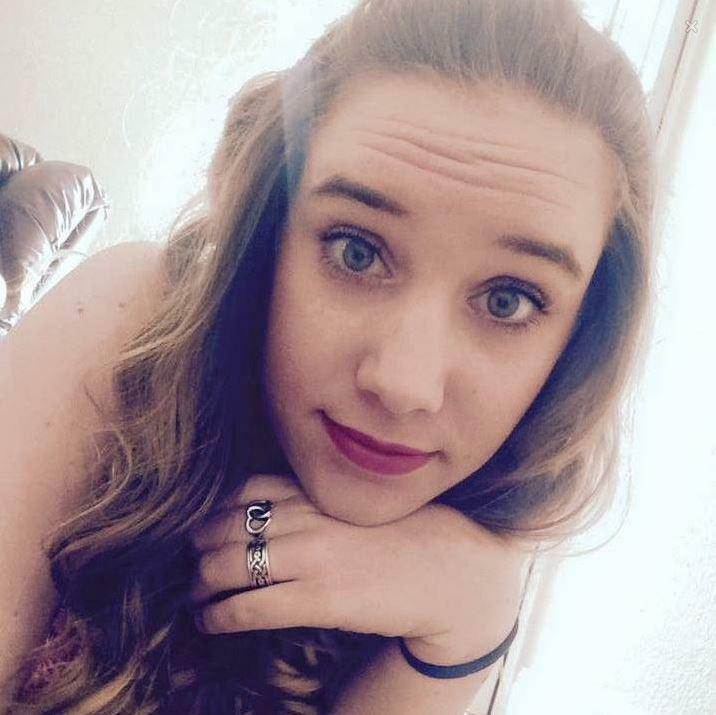 Former friend Sadie Harwood, 20, of Kerrville, told of Hawkins having previously left her girls alone in the car while she attended parties and mixed with a crowd that dabbled in drugs. Added the now sober former friend, ‘She would ignore them while we were inside doing things [drugs]. Along with ‘dabbling’ there were also accusations that Hawkins was heavy handed with the girls. Close friend Sierra Talley, 20, of New Braunfel, Texas, said that although Hawkins initially seemed to be a good mother, she’d ‘get physical’ with the girls if they cried. Talley suggested that something about Hawkins had changed. ‘She was a perfectly amazing mother when I first knew her,’ she said. By now, Hawkins had found herself increasingly mixing with friends running in the scene, including that of Overgard, the eventual father of Hawkins’ oldest daughter. The child’s father currently incarcerated in a jail-rehab facility in San Angelo, Texas, had amassed a total of eight arrests and four convictions, – including one for drug dealing. 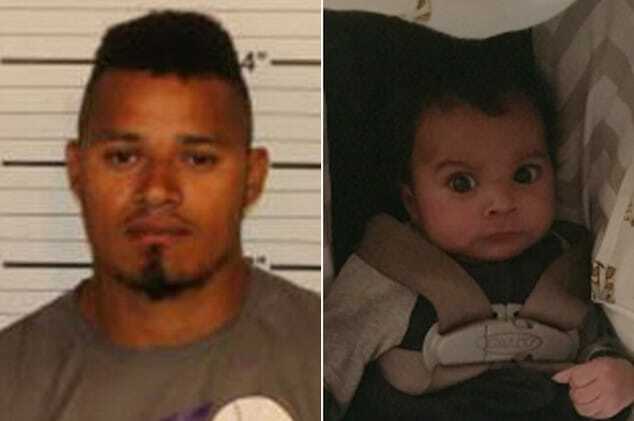 At the time of the girls’ deaths, Hawkins had been pursuing her former flame over unpaid child support for Addyson, with the case due to return to court on July 21. After splitting from Overgard, Hawkins acquired a new boyfriend – Isaac Hawkins, who was also dealing with his own drug dependency issues. The couple married in July 2016 and set up home together in Kerrville, with Hawkins taking a job as a shelf-stacker in the local Walmart SuperCenter. He became the father of her second child, Brynn, who was born to the couple in February 2016. Nonetheless, the pair appear to have had trouble with money and are currently being pursued in court over rent arrears totaling $1,900 from March and April. A default judgment dated May 3 found in favor of landlady Jana Smith, with the couple also told to pay court costs of $211 and interest totaling $84.99. Three days after the judgment, Isaac was arrested and booked into Kerr County Jail on a charge of marijuana possession, as well as releasing arrest, and was released on a $5,000 bond after spending a night in the cells. The 19-year-old, whose case is still pending, also faces a charge of Class 3 theft and another of resisting arrest. He and Hawkins are understood to have split up in March, after she allegedly cheated on him with a local 16-year-old, according to friends. A friend of Isaac told of the 19 year old man having been left ‘devastated’ by his daughter’s death. He has spoken of his anger in posts made on a closed Facebook page dedicated to getting justice for the two girls and said he hopes Hawkins ‘rots in hell’ for her alleged crimes. In a post written on Tuesday, he said: ‘She [Hawkins] did kill my children […] I’m not defending her and I truly hate her right now. But the warning signs were indeed there. Hawkins had been reported to Child Protective Services several times, including in July 2016, when her younger daughter was just five months old. Hawkins at the time had written a Facebook post insisting she was a good mother who gave her daughters ‘everything’. She wrote: ‘If you want my mom to check up and ask questions about if my daughters are taken care of, that is messed up. ‘You can ask me yourselves or leave us alone! We are great here. Focus on something else. My daughters have everything they want, and need, plus so much more. ‘They get their checkups [sic] they get their shots. They get everything. You don’t see us so just stop. The only people who see us are my mom and my grandparents. 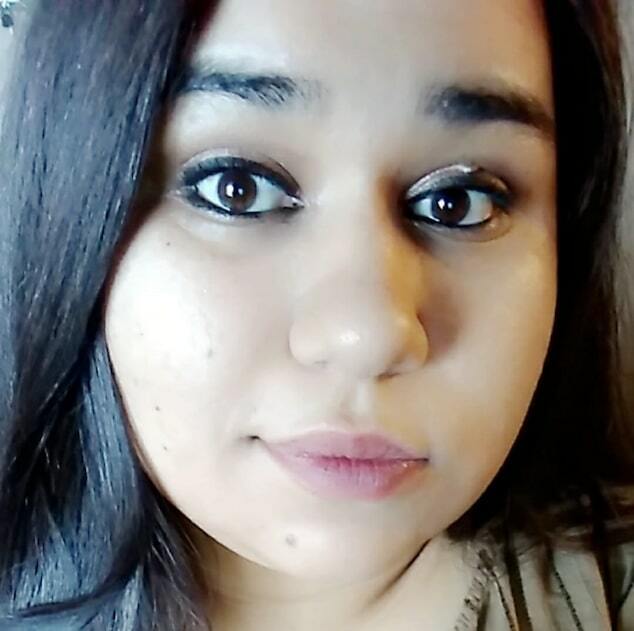 At the time of their deaths, the two girls are understood to have been living with their mother at a dilapidated home on Mack Hollimon Drive in Kerrville, which she shared with two friends. Friends who refused to be interviewed by the dailymail. Also refusing to be interviewed by the press is Hawkins’ mother, Alisha, who has since left her apartment home. Questions have surfaced as to why the grandmother hadn’t intervened in her daughter’s rearing of her baby children and to what degree Alisha may have been aware of the discord rampant in her daughter’s personal life? Many of Hawkins’ friends, including Talley, are now hoping she will be sentenced to a lengthy jail sentence and have started a petition called ‘Make sure Amanda Hawkins goes to Prison’. Hosted on thepetitionsite.com, it has racked up 2193 signatures since June 11. 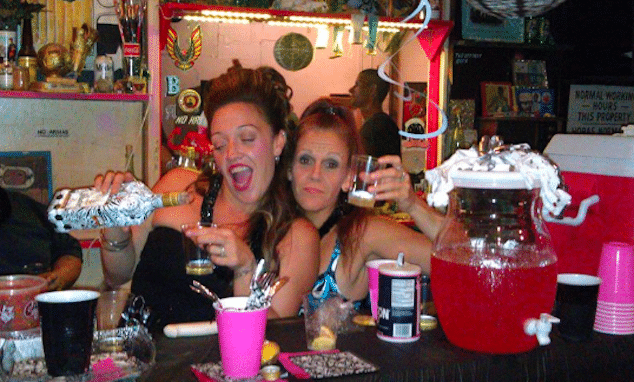 A memorial service for the two girls was held in Kerrville, a small town of 22,000 people, on Sunday and included a fundraiser to pay for their funerals. 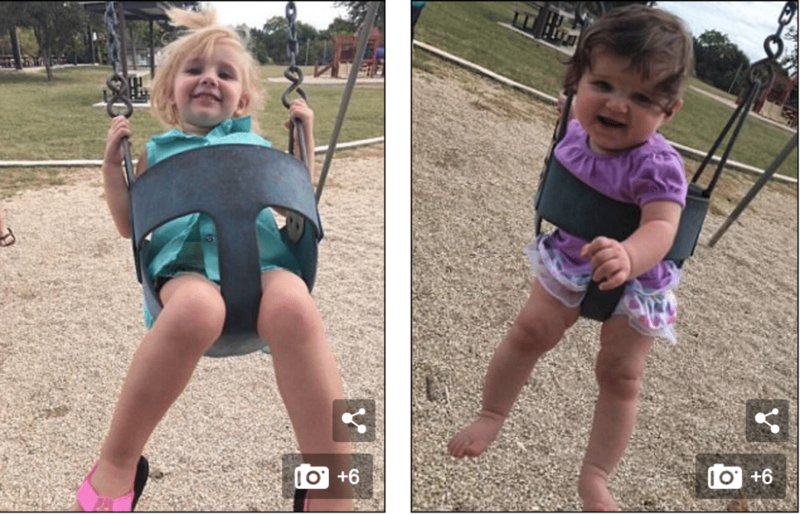 Pictured Amanda Hawkins Texas mother baby daughters, Addyson Overgard -Eddy, two, – pictured left and Brynn Hawkins, one, – pictured right.